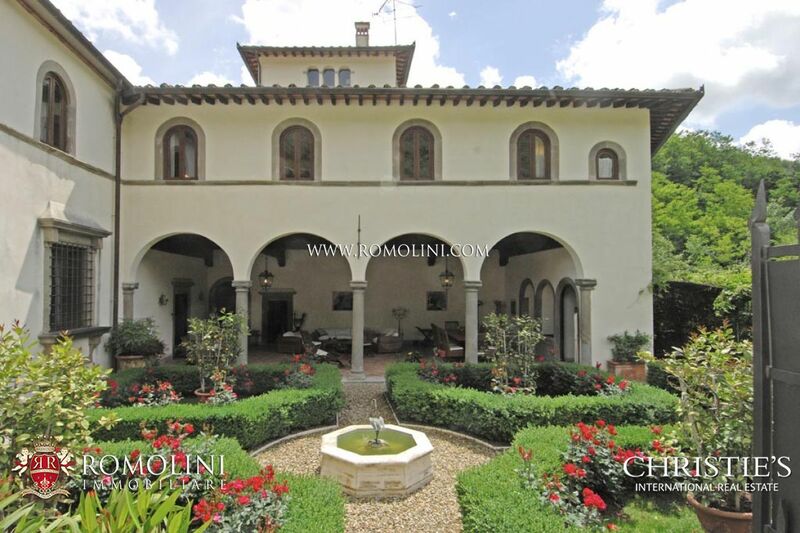 The Villa dates back to the 15th century and has recently been fully and lovingly restored and functionally modernized. 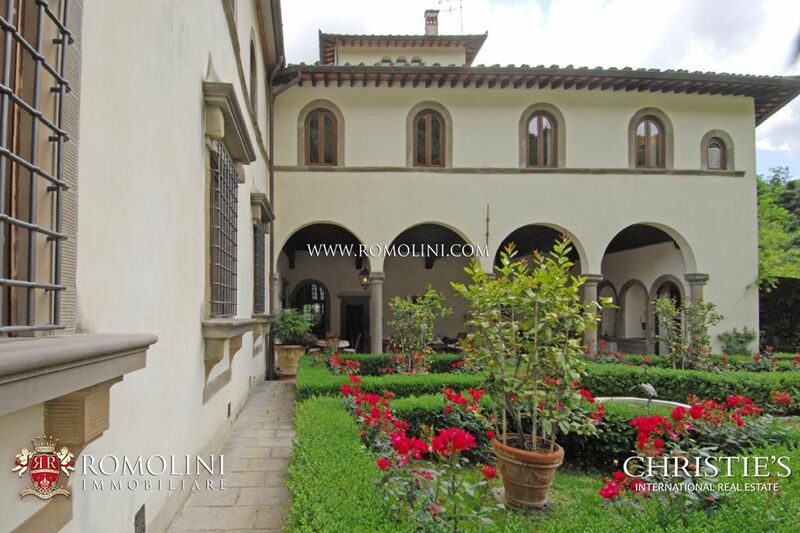 The total surface is about 900 sqm and is divided into three sections, each of which with separate entrance and heating. 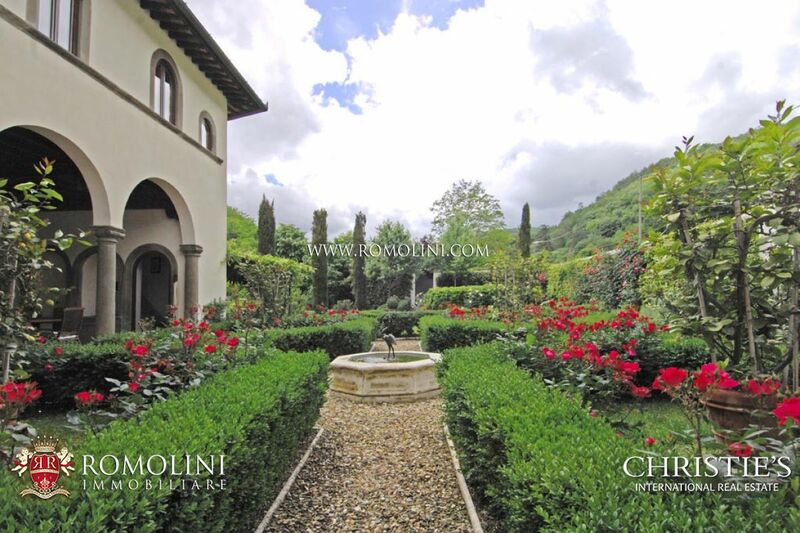 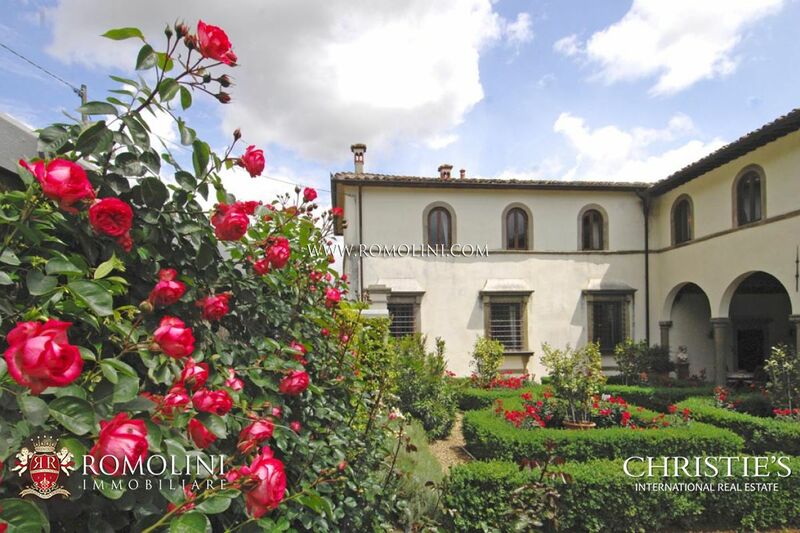 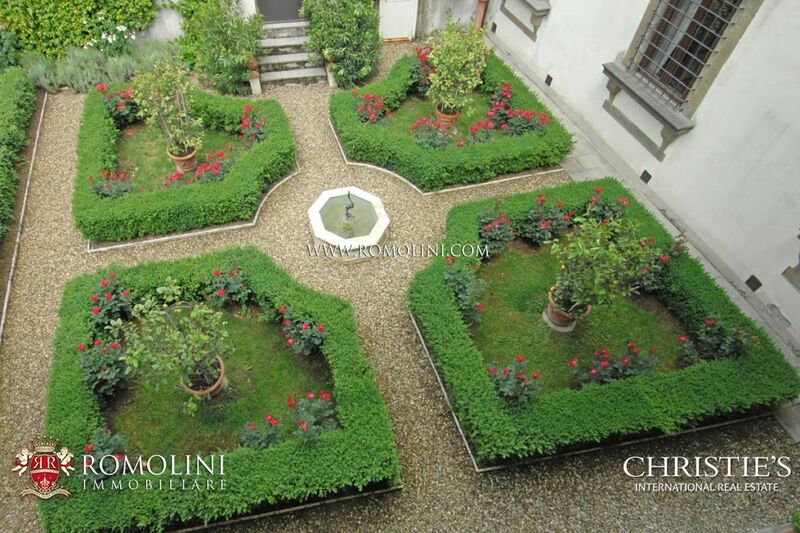 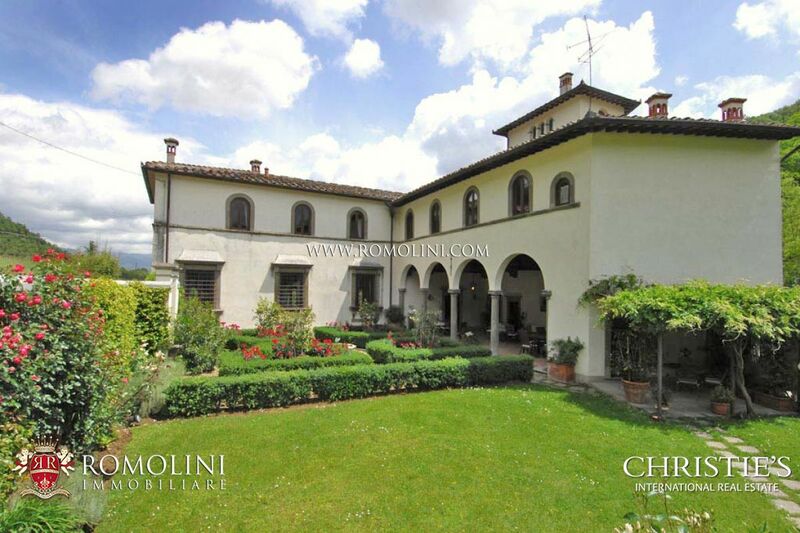 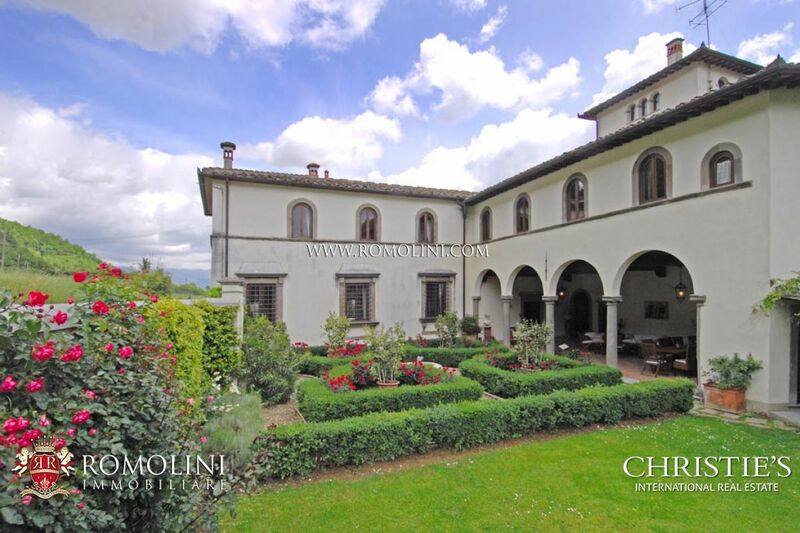 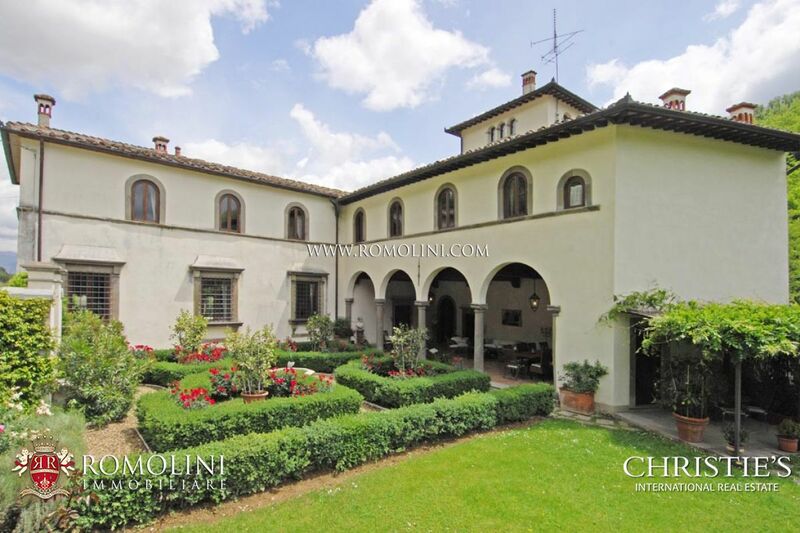 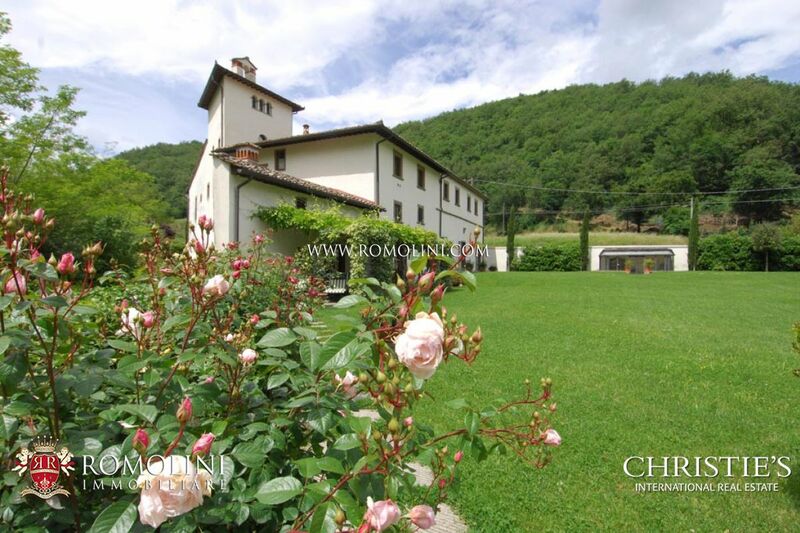 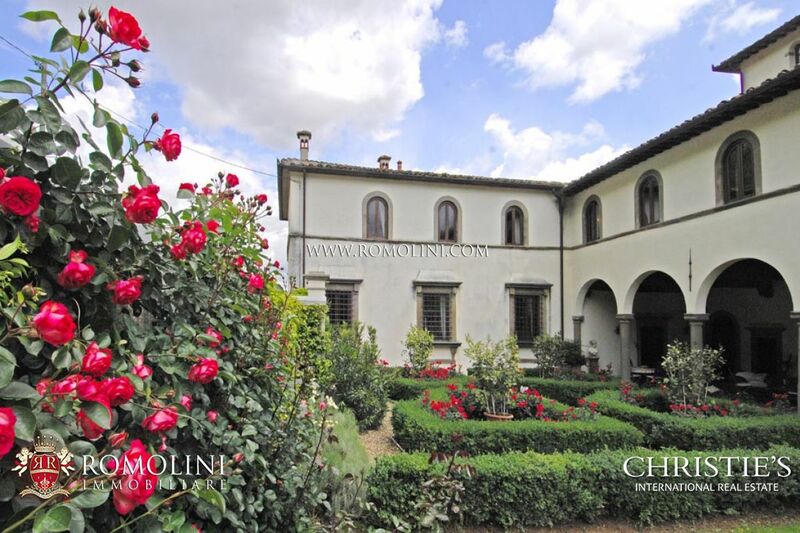 Adjoining the Villa there is a 15th Century loggia with Italian garden and a fountain and a small swimming pool.